Whether it’s your home, shop or restaurant, there are times when you need some protection from the sun. Sometimes you just want to relax in your garden or patio. At other times, you want your display to be properly protected from UV rays and your customers to feel more comfortable. Of maybe you’re just trying to provide your diners with a comfortable outdoor seating area. You can achieve all of that and more with outdoor awnings! Shades Awning & Canopy is one of the UK’s leading providers of excellent awnings, canopies, and other types of outdoor sunshades. With our excellent knowledge and experience, we know exactly how to handle your outdoor awnings to make them perfectly geared to meet all of your personal needs. Whether you’re looking for something for your home garden or patio, your shop, or your restaurant, you are guaranteed to find exactly what you’re looking for. Our products are made of solid materials and they are guaranteed to withstand many harsh weather conditions, from heavy rain and harsh sunlight to hail. 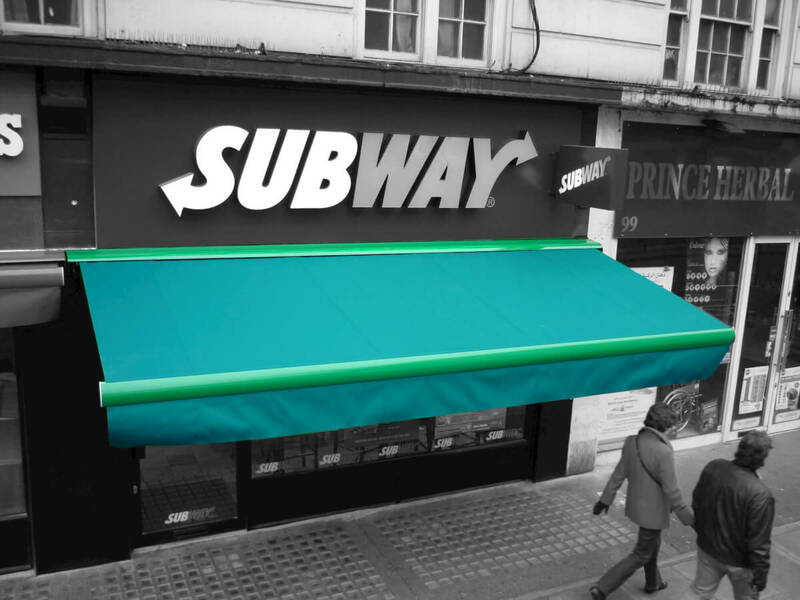 With a selection of designs like ours, it goes without saying that you’ll be able to choose an awning that is exactly what you’re looking for. And thanks to our expertise, attention to detail, and the quality of the materials that we use, you can be sure that, regardless of your choice, you will receive a solid, quality product.